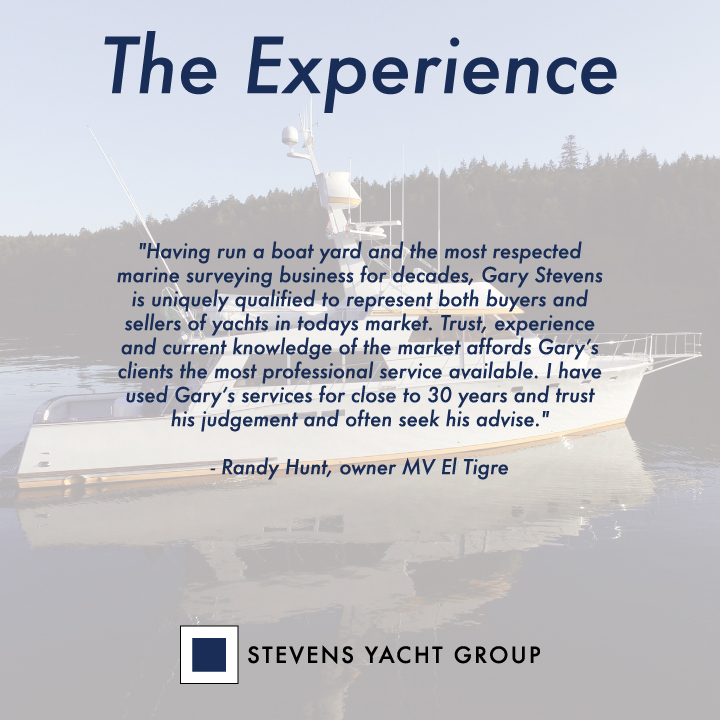 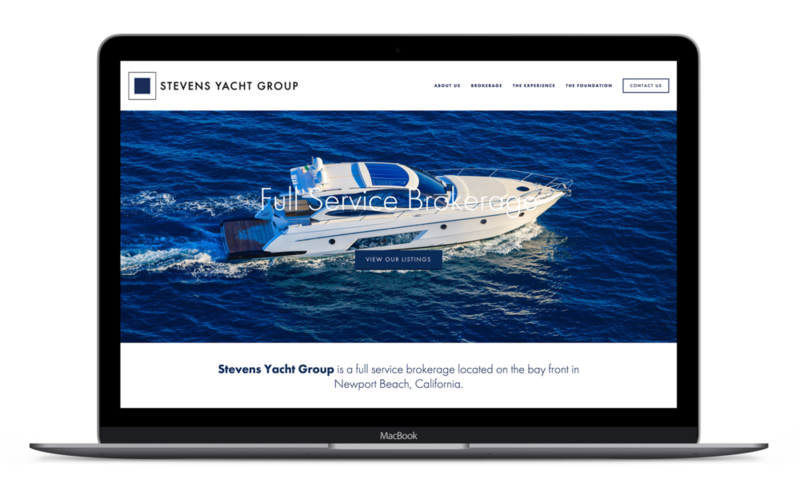 Stevens Yacht Group is a full service yacht brokerage out of Newport Beach, CA. 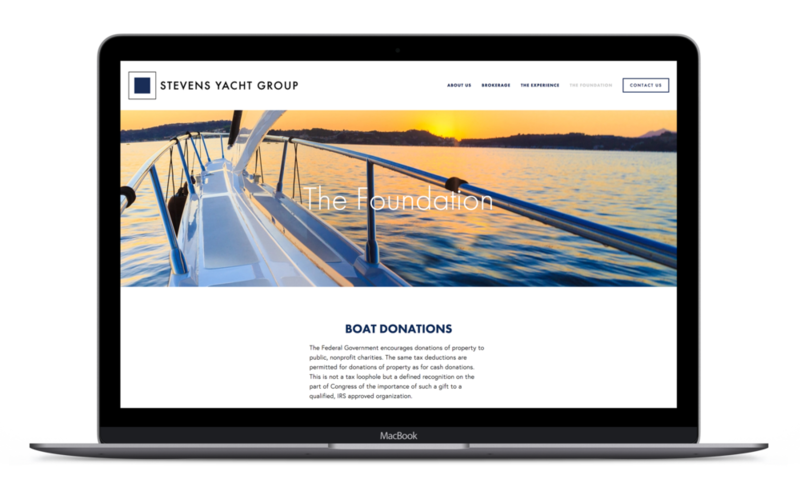 Stevens Yacht Group needed a brand new website to promote their business, boat listings and yacht service. 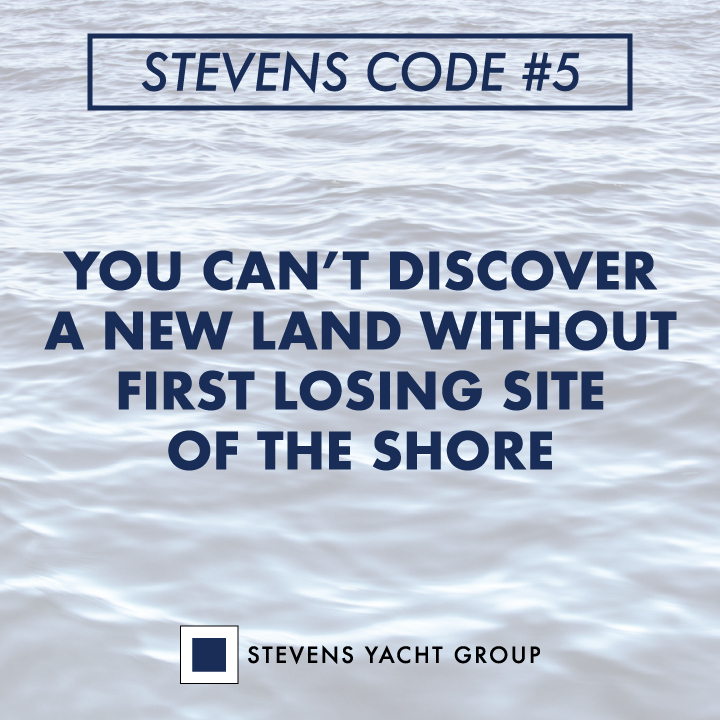 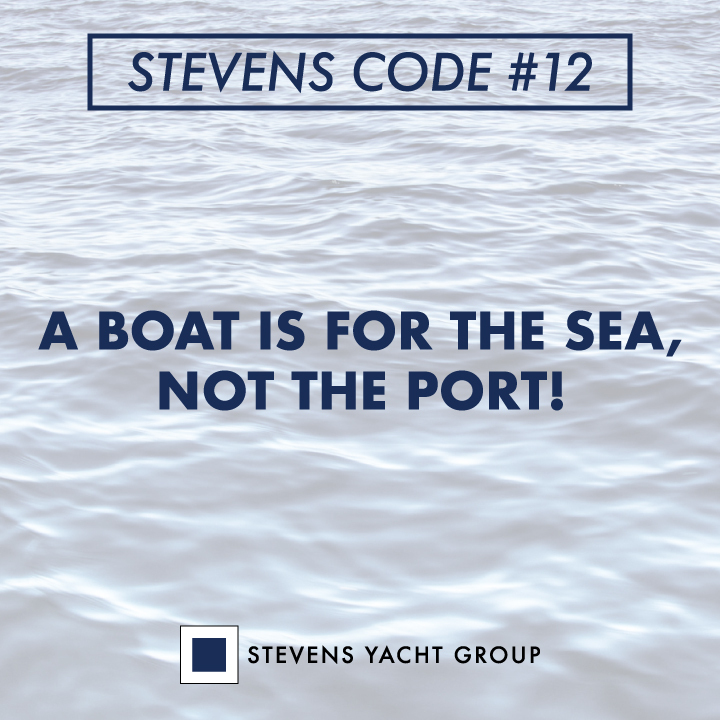 Conceptual posts for the Social Media accounts of Stevens Yacht Group.